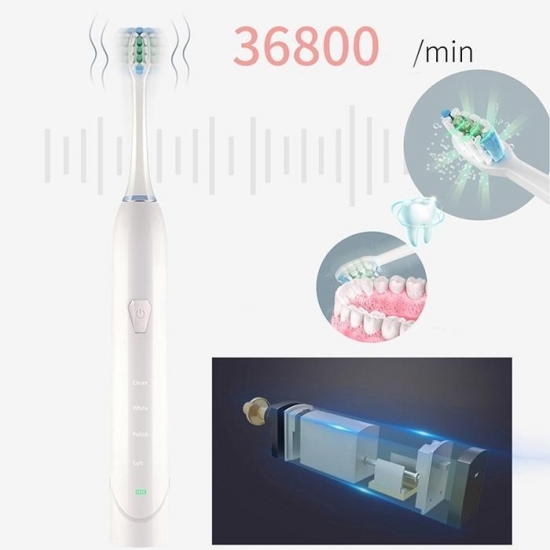 *It adopts the intelligent dynamic electricity display technology, showing the electricity during use and charging process. *It can help to improve dental plaque, effectively reduce gingival bleeding and dental problems. 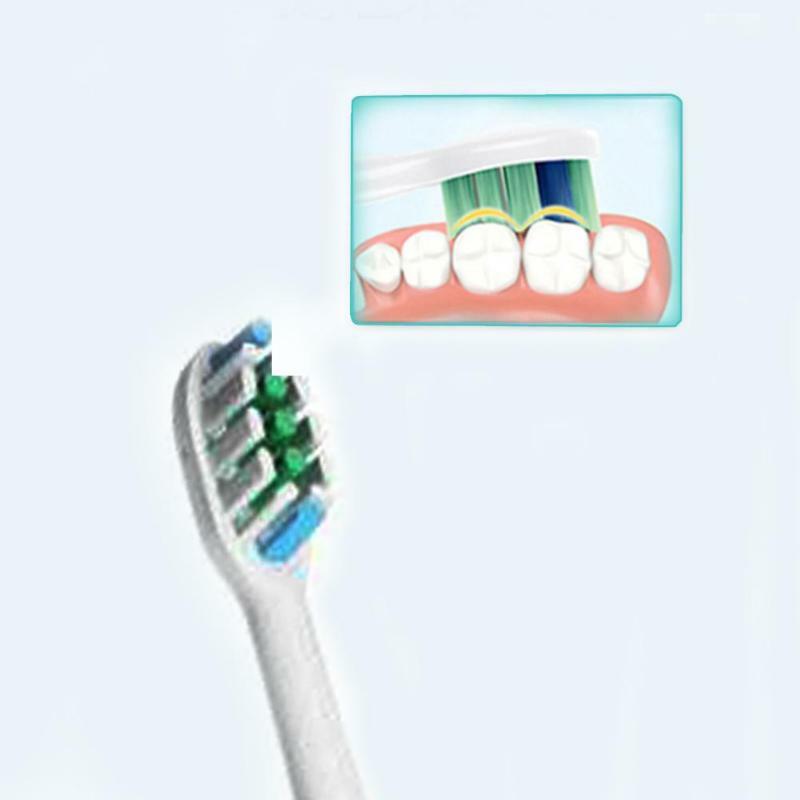 *There are four cleaning modes: clean mode, polishing mode, whitening mode and sensitive mode. 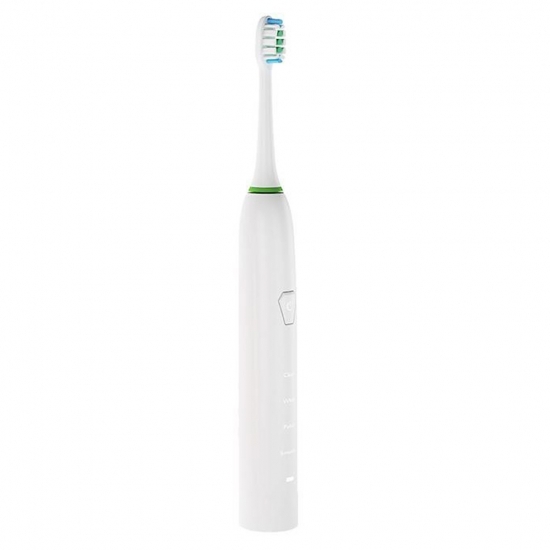 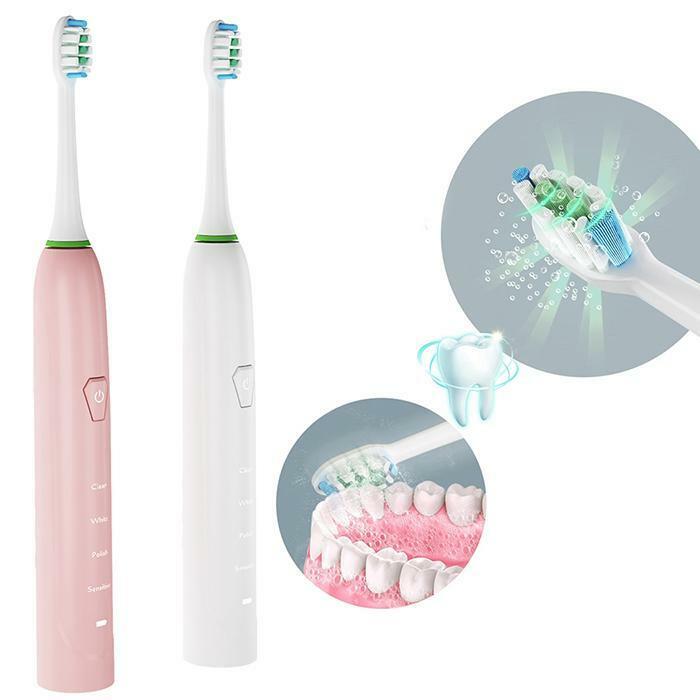 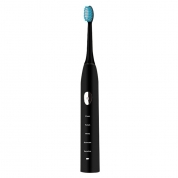 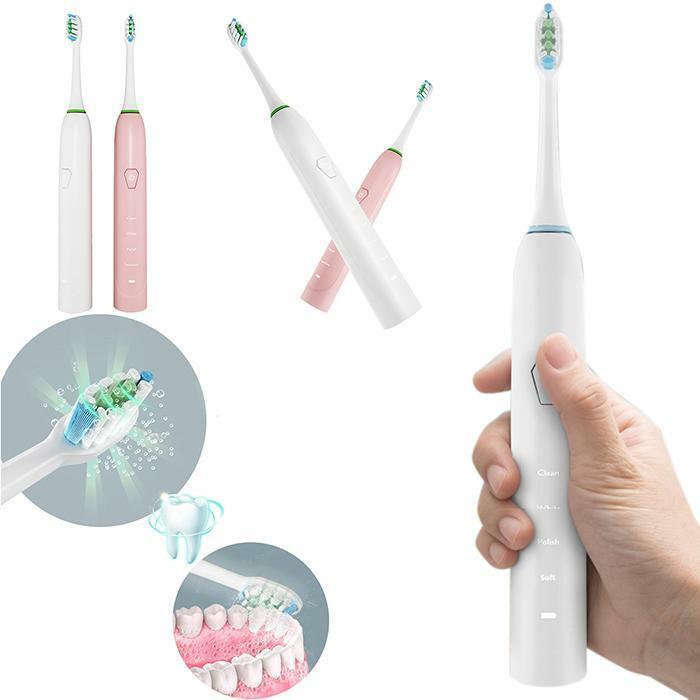 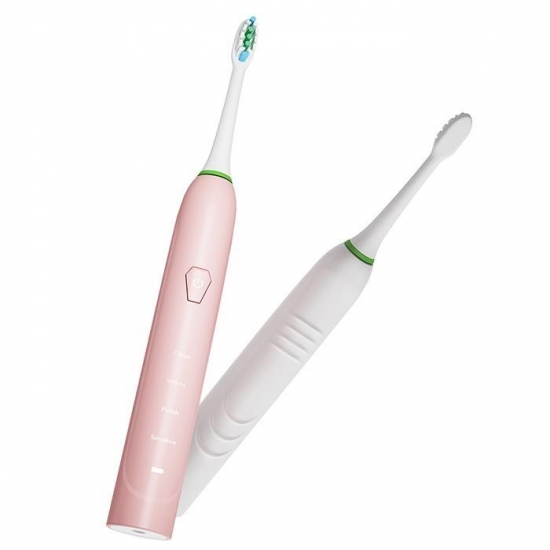 Tooth Brush Head Size: 85mm/3.3"